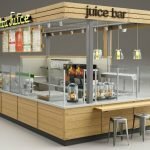 A white fashionable juice kiosk, a beautiful juice kiosk, a western-style juice kiosk. Another beautiful day! dear friend, how is every thing going? I hope you are fine, we all know, we need to cool us down in the hot summer. there is nothing cooler than drinking juice, besides, we like drink juice when we eat some thing, so the juice really very popular.what do you do? 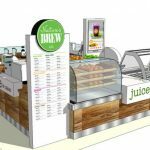 if you are in the juice business, are you looking for a juice kiosk to make your business better, if yes, our workshop have many juice kiosks, today I will show you a fashionable and beautiful juice kiosk. Now let us see its attractive images. 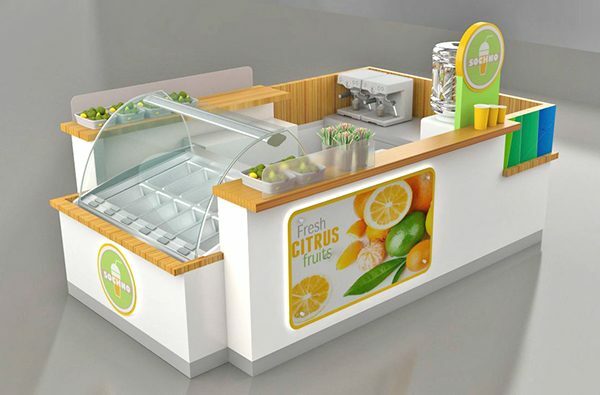 just as we can see, the juice kiosk very fashionable and beautiful, to be honest, its design very simple but very comforable, I think it looks very clean and tidy, what about you? besides, it has colorful baffles at the back, that make it looks very beautiful. most of all, it has exquisite workmanship, all right specification. it has perfect layout, attractive logo, of course, if you want to put other logos on it, we will try our best to put them on it, and its color mainly white and brown, if you want to other colors, we can custom-made it for you. Size: we can custom-made it according to your need. 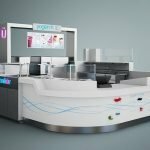 How to get our juice kiosk? 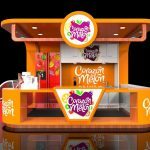 Step one, contact us, and tell us which juice kiosk is your like, if you want to your favourite color and size, please tell us, we will custom- made it according to your need. 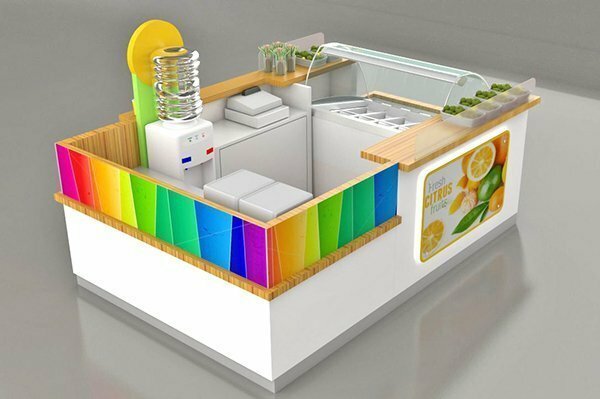 Step two, wait, if you have not any question about our juice kiosk, we will begin to make it, but finish it need some time, so you need to wait some time before we finish it, but don’t worry, we will take photos to you and tell you its update process. Step three, tell us your address, when we finish it, we will assemble it and take photos or video for your check, then we will package and arrange shipment it to your port . if you need , we also can direct send this kiosk to your address. One, when you buy our product, we will give you our heart, we will give you our best service. Two, we will provide you best products, you need not worry our quality, please trust us. Three, we welcom to your messages at any time, and give you the best service. Last, we all thanks your browsing and reading, we all looking forward to your inquiry.we all hope you can have a good day.